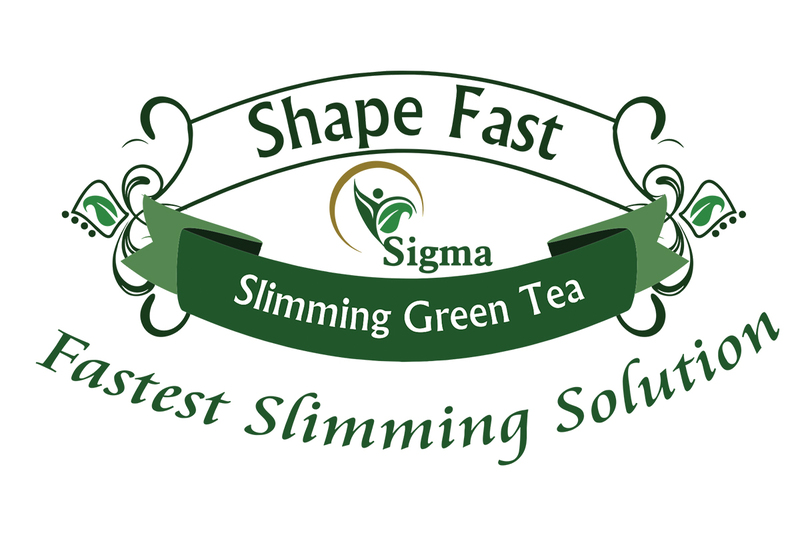 100% Natural Sigma Shape Fast Tea a will help you lose weight and control your cholesterol at the same time! 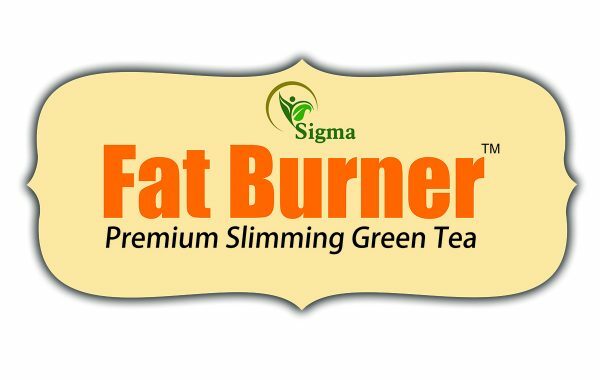 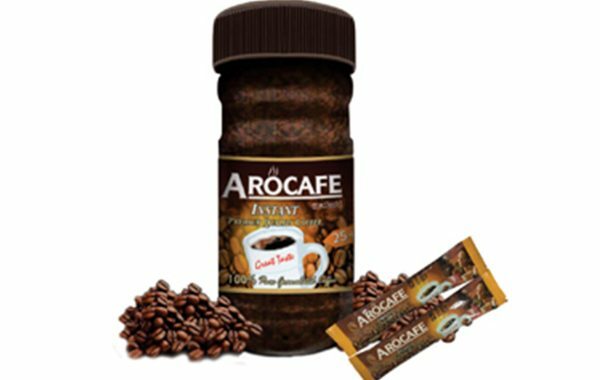 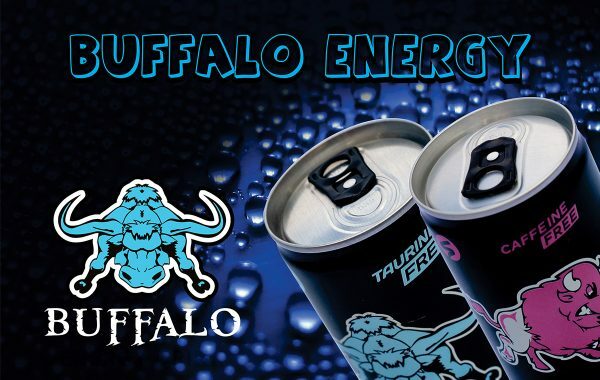 The ingredient Garcinia and Chamomile helps reduce extra fat in human body and it has been proven clinically. 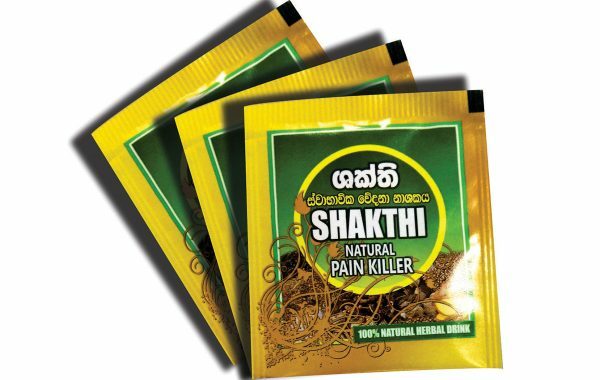 For women, Chamomile is an effective home remedy for menstrual cramps. 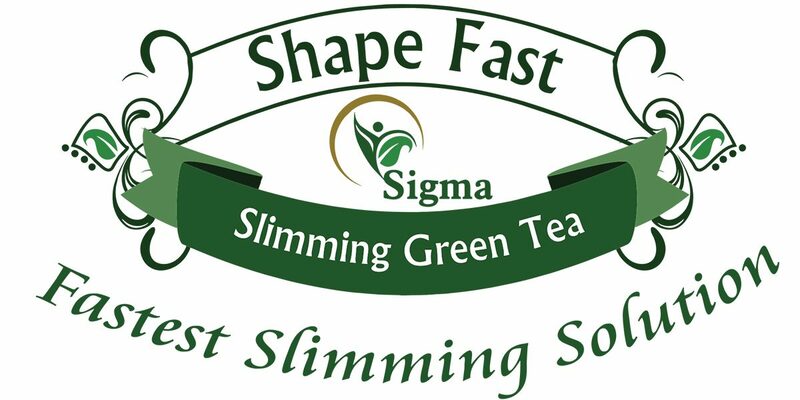 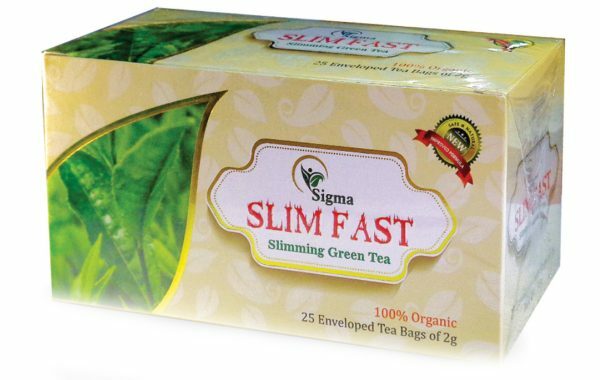 Sigma Shape Fast Tea can be recommended as a healthy option instead of ordinary tea which leads to maintain a healthy life.